Whoa-B is a Chicago-based DJ who specializes in electronic music of British origin, namely dubstep, grime, UK garage, and drum & bass. He began collecting records in 1999 and has since made a name for himself as a UK bass music aficionado. Many know of his “Ten Minute Dubstep Mix” with over 2.6 million views on YouTube. Early influences include Dieselboy mix CD’s, Mark Almaria mixtapes, Casper (Julian Carow) introducing UK garage to Chicago, Craze integrating drum & bass with turntablism, and Slimzee grime sets. Whoa-B has opened for artists such as Plastician, Todd Edwards, Mount Kimbie, and Rusko at venues including Smart Bar, Subterranean, Empty Bottle, Cafe Lura, and Lava. He was a founding member of several residencies at Smart Bar and Morseland. 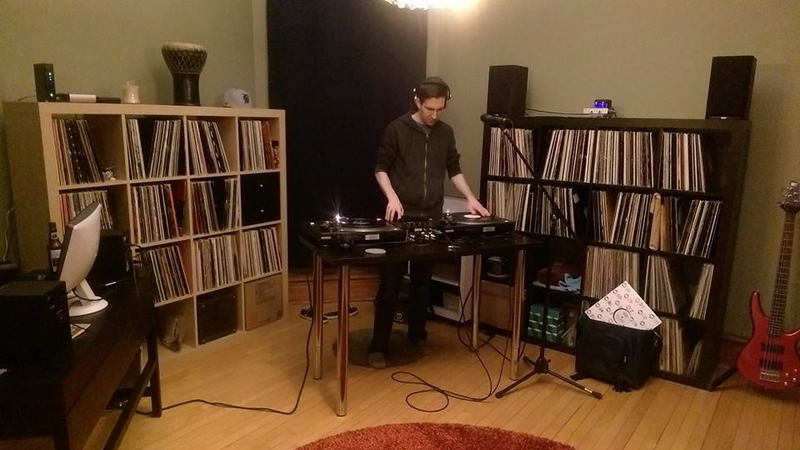 He is currently a regular guest host of Abstract Science, a long-running weekly radio show on WLUW 88.7 FM exploring innovative electronic music and its roots.